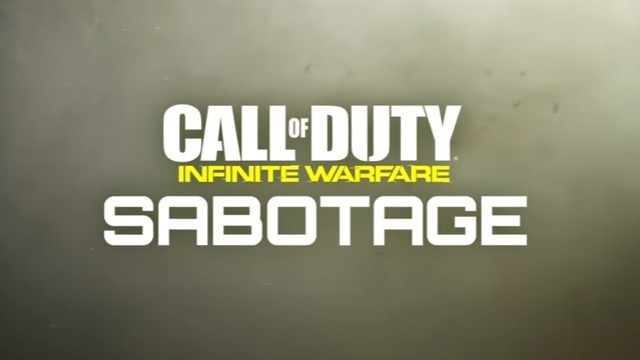 Activision and Infinity Ward have officially revealed the first DLC map pack for Call of Duty: Infinite Warfare, titled Sabotage. Featuring four intense, new multiplayer maps, each with its own distinctive look and feel, and a new zombies co-op experience called “Rave in the Redwoods,” set in a ‘90s abandoned lakeside summer camp, the Infinite Warfare DLC releases January 31, 2017 first on the PlayStation 4, with other platforms to follow. Rave in the Redwoods, the next thrilling chapter of the Call of Duty: Infinite Warfare zombies experience, continues the macabre narrative while transporting players into a new decade: the 1990s. Willard Wyler, the enigmatic movie director villain, returns and has trapped the protagonists inside another one of his twisted horror films. The four playable characters from the original story also return, but with fresh, over-the-top roles, as they learn more about Wyler’s evil plot while fighting all-new varieties of the undead in an abandoned, lakeside summer camp where zombie ravers have taken over and turned the grounds into a techno-fueled illusion. Rave in the Redwoods is a tense, spooky thrill ride with shocking twists, surprises, and a slew of new Easter eggs for players to discover. 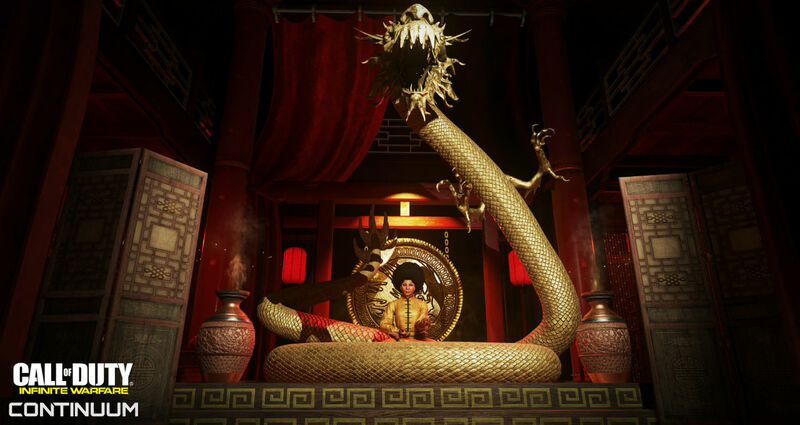 Call of Duty: Infinite Warfare Sabotage DLC Map Pack is available as part of the game’s Season Pass, which can be purchased on its own or obtained as part of the Legacy Pro or Digital Deluxe editions of the game. Season Pass gives discounted access to all four Call of Duty: Infinite Warfare DLC Map Packs released during 2017 (discount based on a Season Pass suggested retail price of $49.99, and four individual DLC Map Packs at a suggested retail price of $15 each). Season Pass owners will also receive 10 Rare Supply Drops upon purchase plus 1,000 bonus Salvage Credits to craft new prototype weapons.